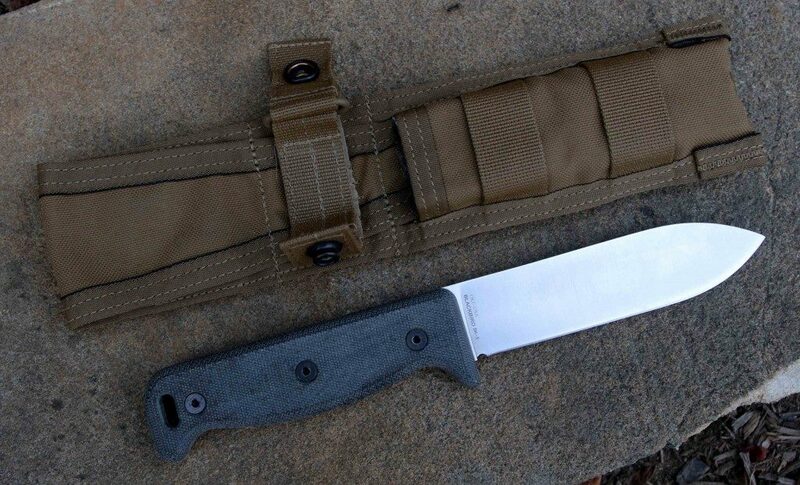 Ontario SK 5 Blackbird Knife Review – Is It Any Good? There’s thousands of knives out on the market today, some completely rubbish and some really pristine, however there are multiple knives that just aren’t as great as the reviews that are claiming on their website. The Ontario SK 5 is no different – so read my Ontario SK 5 Blackbird Knife review below and find out if this knife can be backed up by the so-called 5 star reviews that are being claimed by various knife handlers. What does this thing do? The Ontario SK 5 Blackbird knife is designed for ultimate simplicity while keeping the basics that a fixed-blade, razor sharp utility knife should offer. The weight and balance is perfect, with a clean design and top-notch materials. What ultimate benefits does this specific product provide? I find that the simplicity of this knife give this blade a really unique touch and feel, making it ideal to use in any situation – especially when all other blades fail when your life depends on it. This knife is recommended for someone who is an avid knife-handler. I don’t suggest you get the Ontario SK 5 Blackbird Knife if you’re not completely comfortable with using a razor-sharp blade. 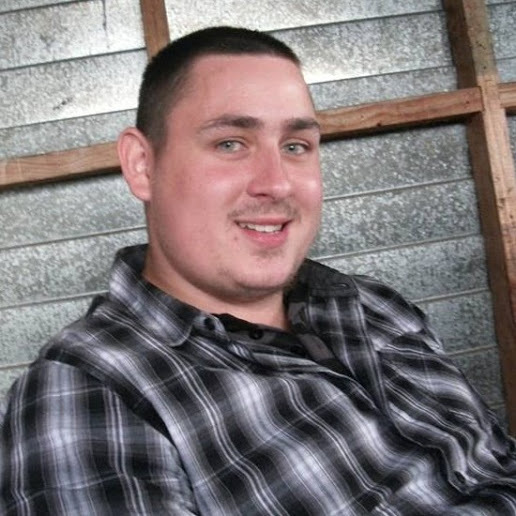 The pricing varies between $90 and $120, includes free shipping – with the cheapest place to buy being Amazon.com. The knife’s edge is razor-sharp out of the box, while the weight and balance are perfect. Simplicity and perfection down to it’s finest detail with both sides being almost a mirror image. The sheath stands up to the ratings also, while containing a drain hole, multiple attachment options, a plastic liner and appears to be incredibly durable. The bulky feel, and perfectly ground blade makes it ideal for rough use and hard materials. Primitive building (shelters, trap making, rope and branch cutting) is a must if you want to use this blade to its full potential. Because of its simplicity and sharpness, this would be a great knife for Chef’s and other kitchen uses. I couldn’t really find much negative feedback about this knife, other than it may not hold an edge well, and on some occasions the blade might snap, though very rarely. 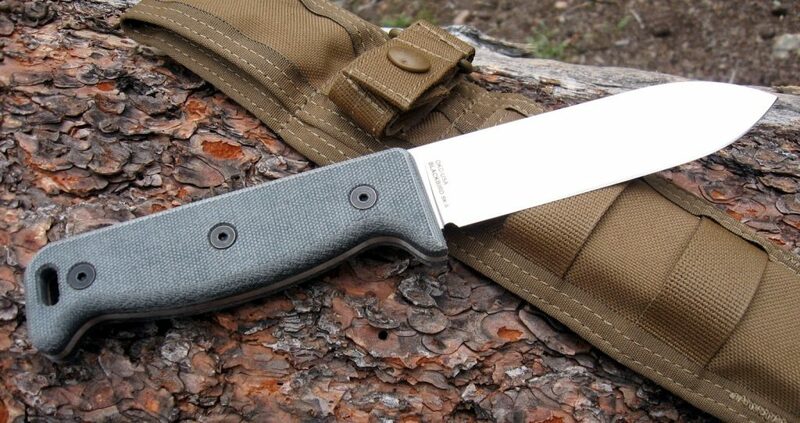 Although I think this blade is perfect for any activity, and definitely stands up to the ratings that are backing it up, if you would like something very similar but a lot cheaper, though not as strong – The Morakniv Fixed Blade makes for a great alternative if you don’t have the funds to get this knife. 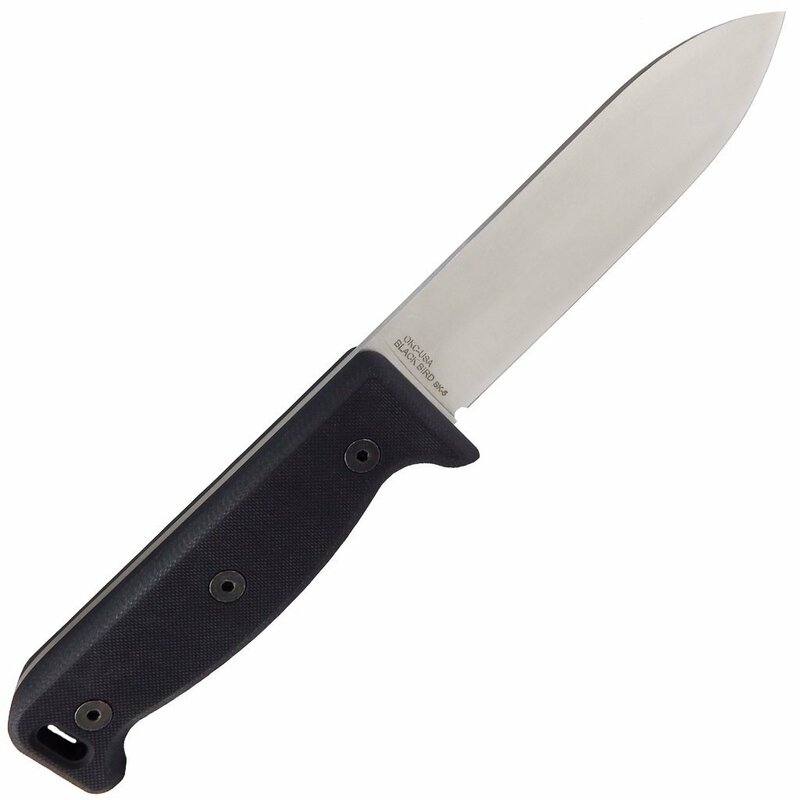 Or if you want something that’s more like a pocket knife, but razor-sharp and great to use/recommended for Every Day Carry with an assisted opening system, I can’t imagine a more versatile choice than the Kershaw Leek Knife. The simplicity of this knife makes for a very unique blade, and for the simple fact that a 5″ blade with a nice big handle makes for a really comfortable and controllable, powerful knife that’s able to stand the test of time AND contain a huge amount of different activities that this knife is perfect for. Whoever built these knives spent a lot of time matching the scales perfectly, grind even cutting angles and de-bur all non-cutting angles. I’m also a fan of the even screws which are flush and smooth, and not sunk or raised like other blades, making it a great tool for cutting branch limbs and wood. I find the whole knife a work of beauty. If you’re on the fence, I’d say go for it – if you’re willing to put about $100 into a knife then I can’t think of a better option than the Ontario SK 5 Blackbird. For the reasons outlined above and the fact that there’s not much negative feedback for this product, I rate this item 9/10 – and highly recommended! Note: If you want the cheaper alternative (obviously not as strong but still versatile), then you can check out my review of the Morakniv Fixed Blade here.